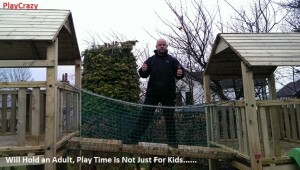 Play Crazy Climbing Frames is based in the UK. 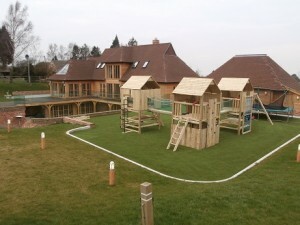 We strive to be the favored climbing frame companies in the UK. 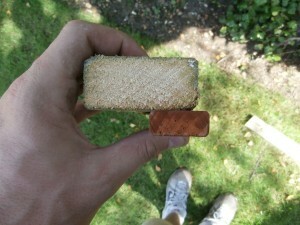 We do not see that size of the business is important but the customer feedback. 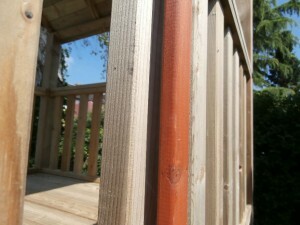 Our playsets are built with the highest quality timber to the highest standards. The range is based around our tower system meaning your can either view our sample pictures and then choose from the extra features like monkey bars, swing, wavy slide, rope ladders, picnic tables or full shops and cabins. Our climbing frame systems are generally so strong that we designed them for the exclusive residential market but also construct and design climbing frame systems for the commercial markets as well including nurseries, private parks, child minders, schools and pubs and restaurants. 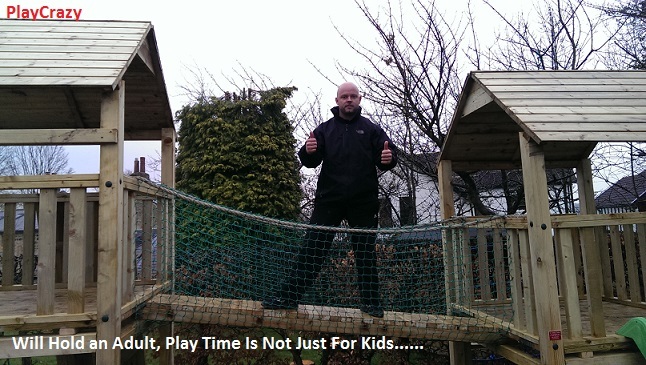 As an established children’s playset supplier, Play Crazy has become one of the foremost climbing frame providers across the UK. Our aim is to provide and install an extensive range of climbing frames built to the highest standard and designed to perfectly suit your needs, at affordable prices. We supply a large range of bespoke children’s play frames, made to order from the highest quality, machine smoothed wood. Our high quality play frames feature a wide range of accessories from rockwalls, ropes and monkey bars to swings, slides, cargo nets, fireman’s poles and lots more. 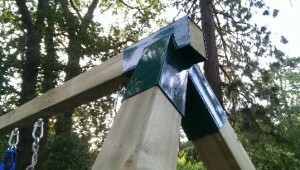 Not only do we offer tailor made climbing frames to order but we also provide a professional installation service. Our team of playset builders have years of experience in erecting climbing frames and can assemble your playset upon delivery.